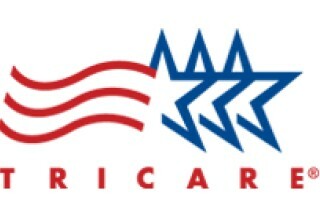 MCLEAN, Va., September 11, 2018	(Newswire.com) - Sagebrush Treatment Center is now an in-network Tricare-authorized provider. This means that active or retired service members and their families covered by Tricare are eligible for addiction treatment services under their insurance at any of the Sagebrush Virginia facilities. This includes both inpatient and outpatient services for addiction treatment. Service members and their families deserve to be treated with care and respect. 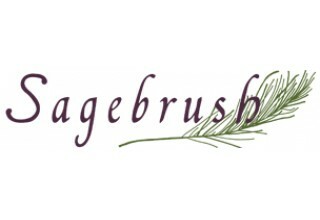 Sagebrush Treatment Center has been in business for nearly 10 years. They offer residential treatment programs, outpatient programs and continuing care in DC, Virginia, and Maryland. Sagebrush has three residential facilities, one sober living facility, and one outpatient center. They use a holistic, comprehensive approach to drug and alcohol addiction treatment. This approach treats the mind, body, and soul to help uncover and heal the underlying causes of addiction. Confidential assessments can be scheduled by contacting Sagebrush online at www.sagebrushva.com or by phone at (888) 406‑7444. Sagebrush’s mission is to transform the lives, families, and communities of men and women who desire to be free from addiction so that they might enjoy the benefits of a lifetime of recovery. They do so by providing some of the most cutting-edge treatments available in the addiction recovery space. For more information, contact Martha Rackets at martha.rackets@sagebrushva.com or by calling Sagebrush directly at (888) 406‑7444.